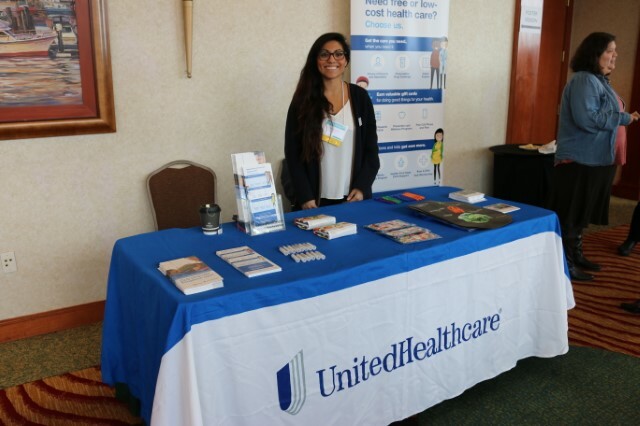 The Latino Health Forum is an event dedicated to the exchange of innovative ideas, best practices and the advancement of health for the Latino community. 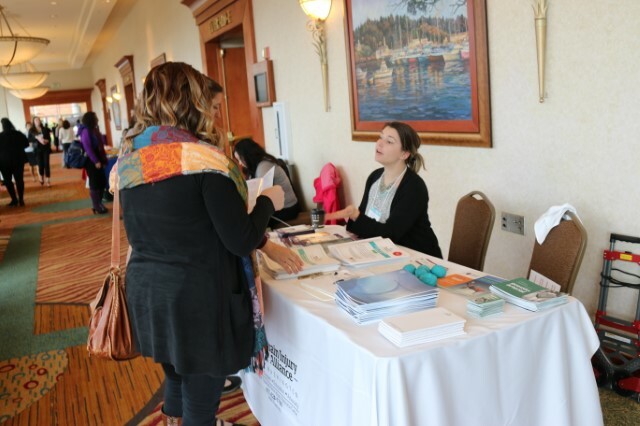 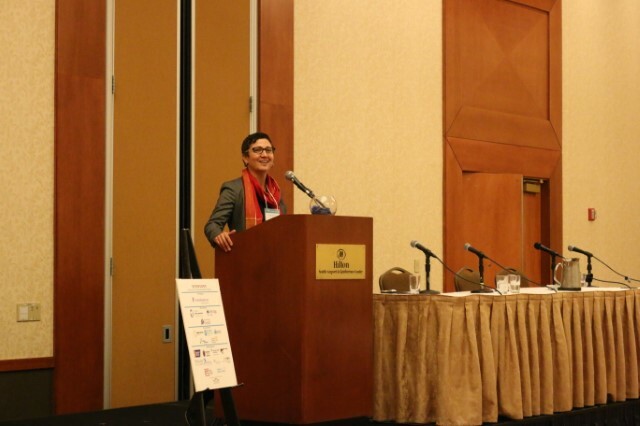 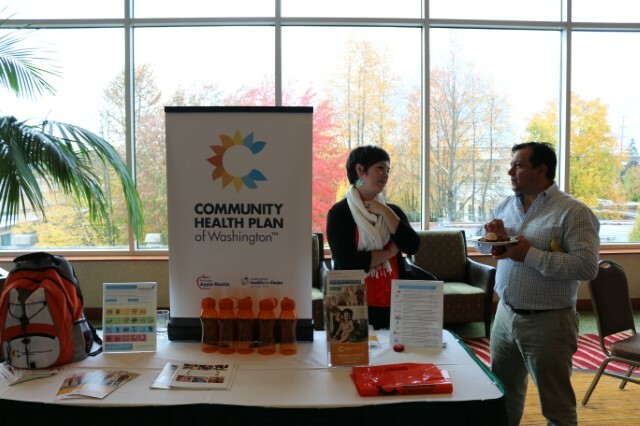 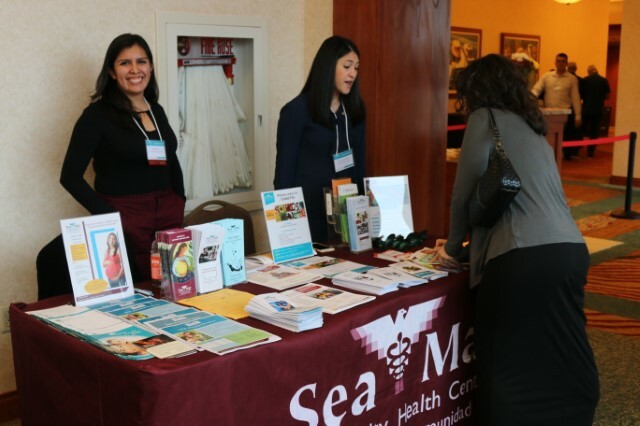 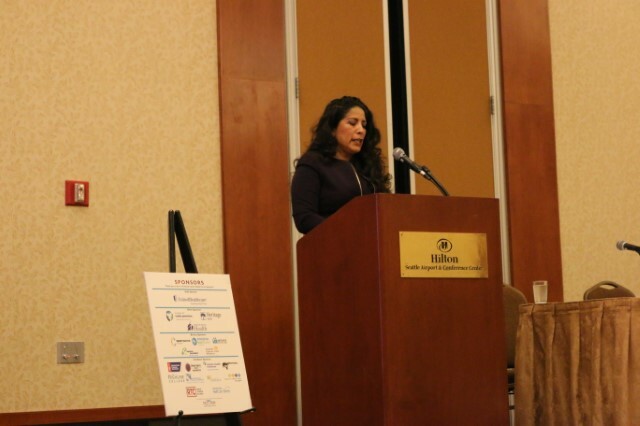 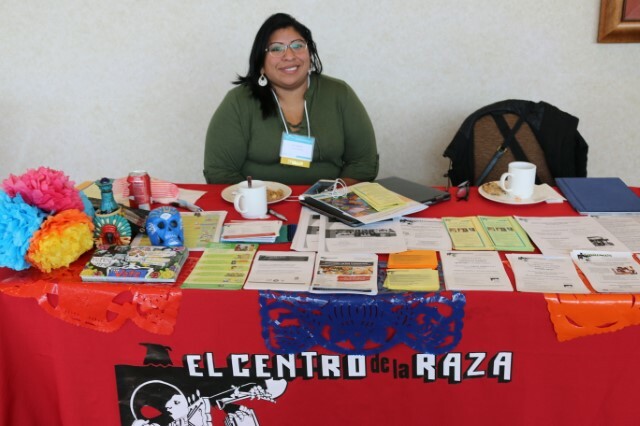 In its 14th year, the Latino Health Forum attracts health care experts and activists serving Latinos in the Pacific Northwest to participate in open dialogue and forums on current topics affecting the health of Latinos on regional, national and international levels. 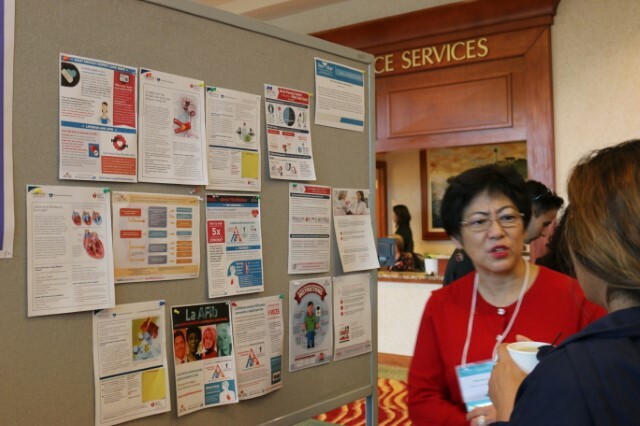 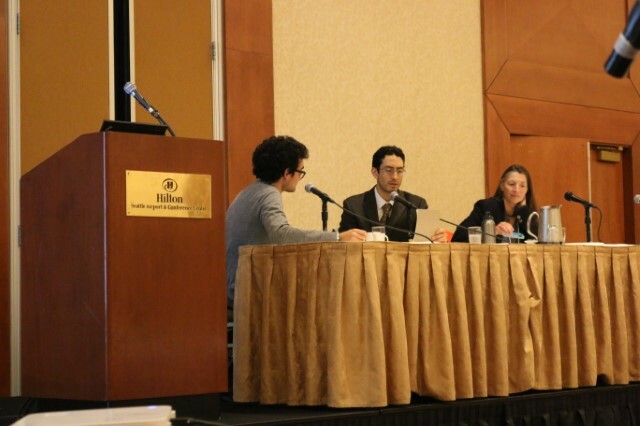 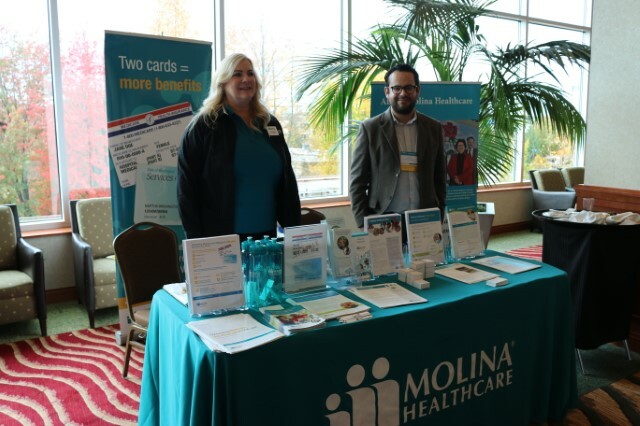 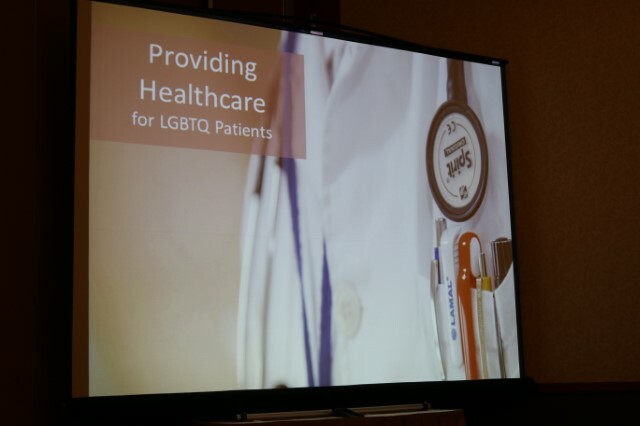 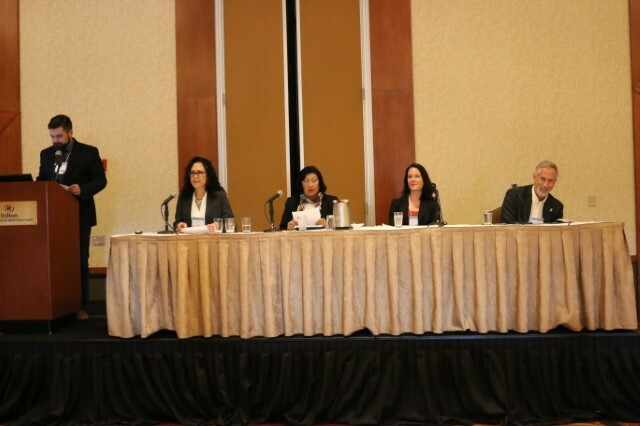 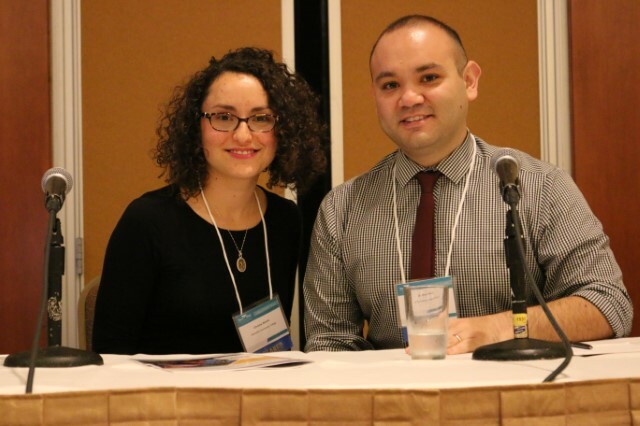 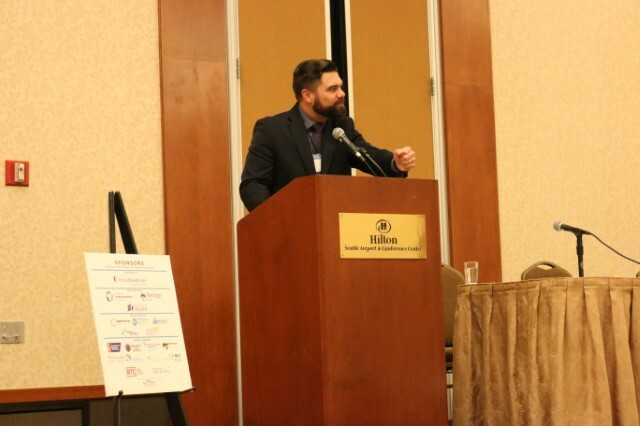 The forum is a valuable platform for individuals working in health care, social justice, public policy and for those working with underserved Latino populations. 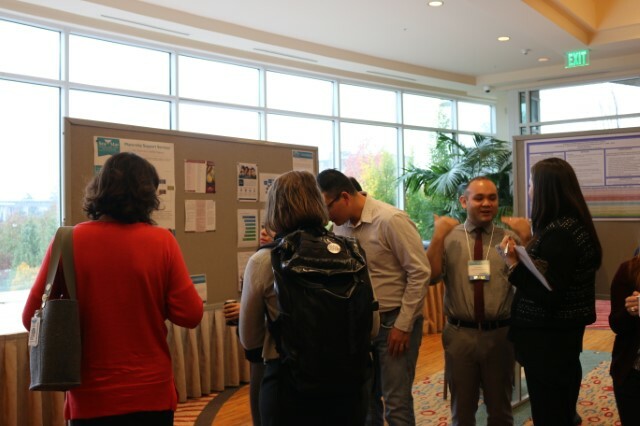 Participants will have the opportunity to meet and network with practitioners, researchers and community activists currently impacting the field of public health. 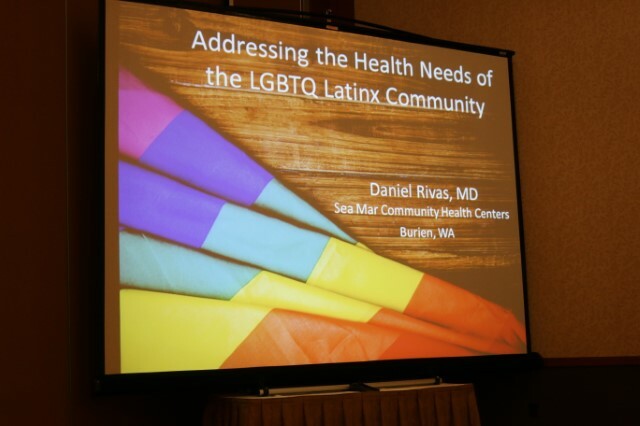 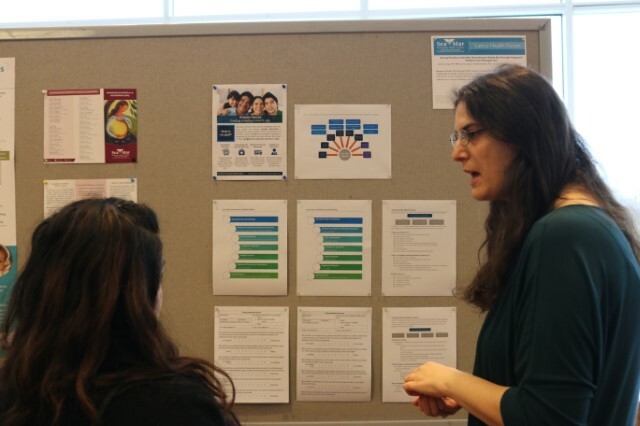 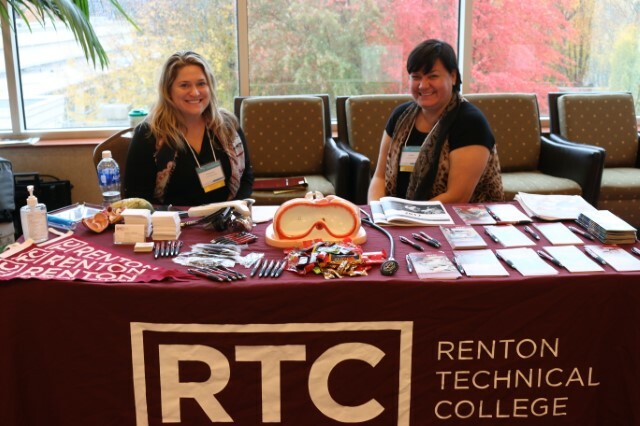 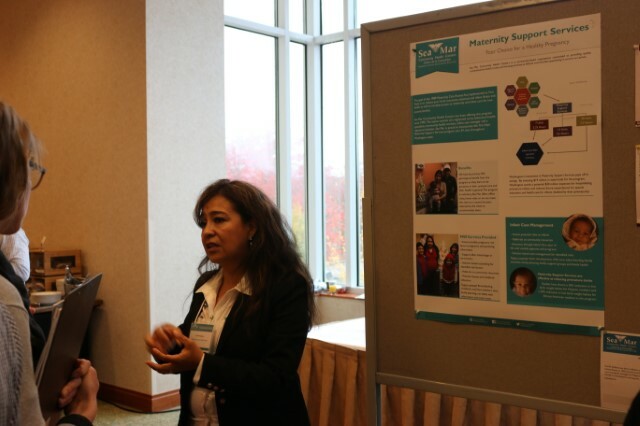 Individuals will gain valuable resources and skills towards shaping health policy and creating greater health equity for Latino populations here in the Pacific Northwest region. 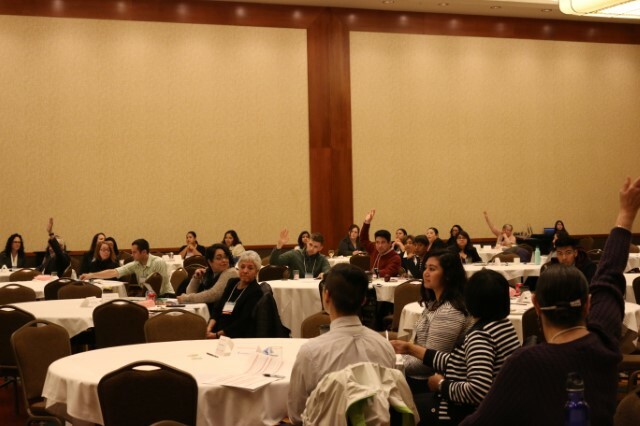 Join the Forum! 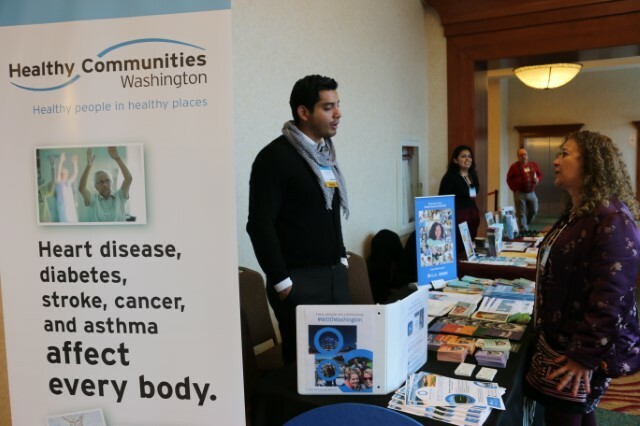 Each sponsorship level directly connects you with community leaders and organizations in health, social services, education, and goverment arenas.